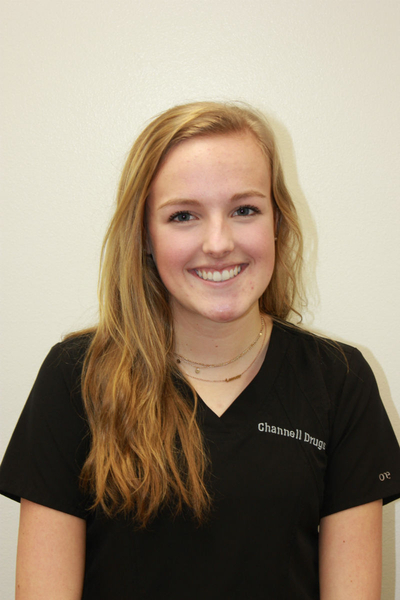 Channell Drugs has proudly worked to become a community favorite. 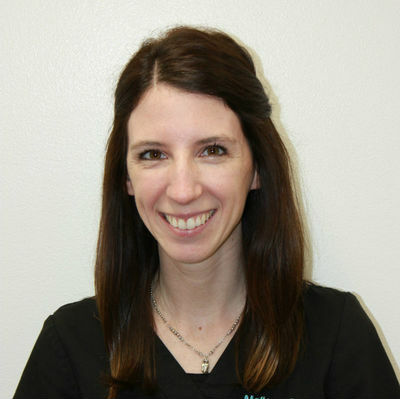 Serving the community of Hammond and surrounding areas we pride ourselves on our quality of care and commitment to excellence. We believe the value of success comes from the impact we have on you. 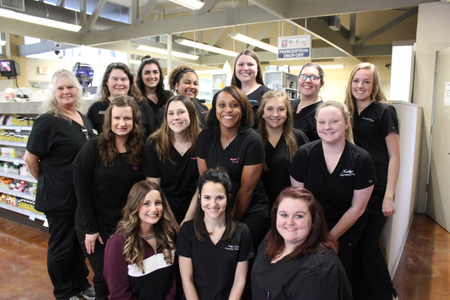 Our wide range of services are customized to meet your needs and our pharmacists are always happy to take the time to answer all your questions. Visit us today and experience our commitment to you. 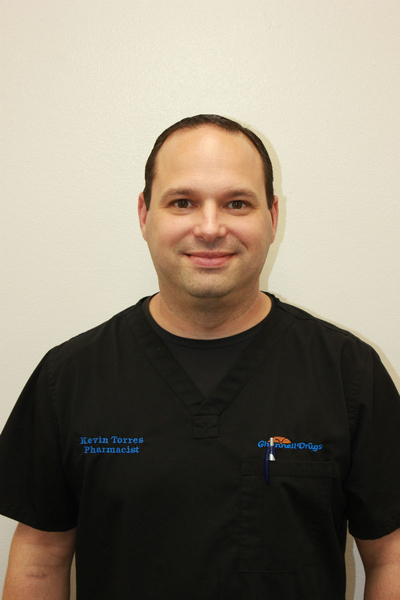 Kevin graduated from Xavier University of Louisiana College of Pharmacy in 2001. He has been a resident of Hammond since 2005, and has worked at Channell Drugs since 2008. 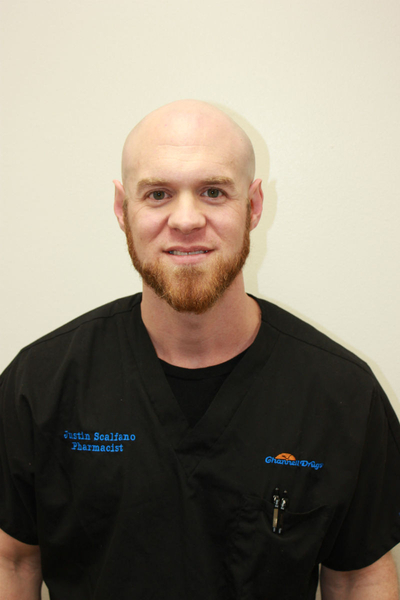 Justin graduated from the University of Louisiana at Monroe College of Pharmacy in 2009. He has lived in Hammond since 2011, and has been a pharmacist at Channell Drugs since 2018. 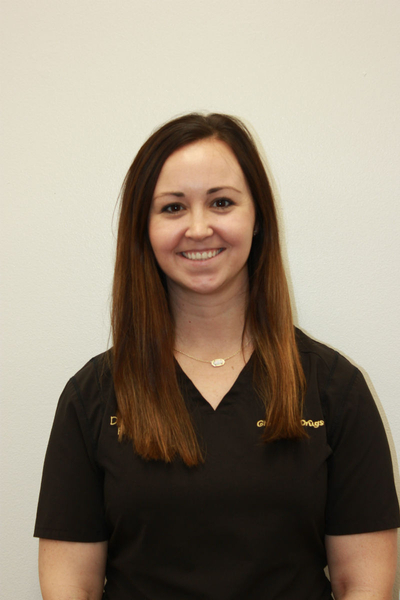 Mallory graduated pharmacy school in 2016 from the University of Louisiana at Monroe, and she has worked at Channell’s ever since. 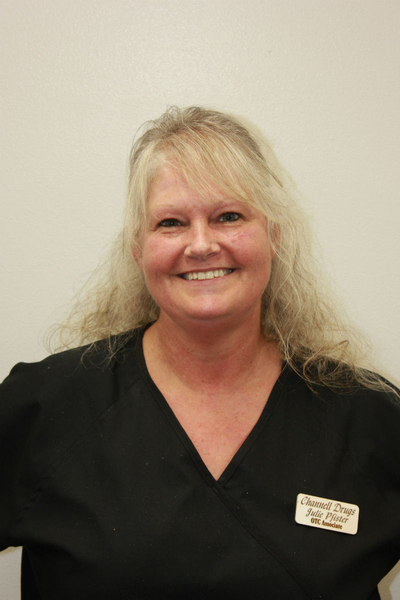 She has been a resident of Hammond her whole life. 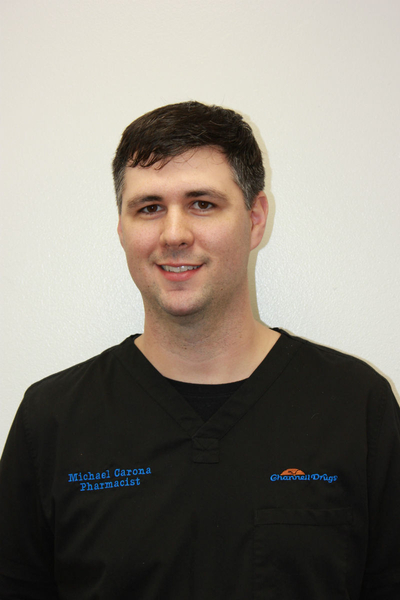 Michael graduated from University of Louisiana at Monroe College of Pharmacy in 2011. He has worked at Channell Drugs since 2008. He currently resides in Covington, Louisiana and has two beautiful children. 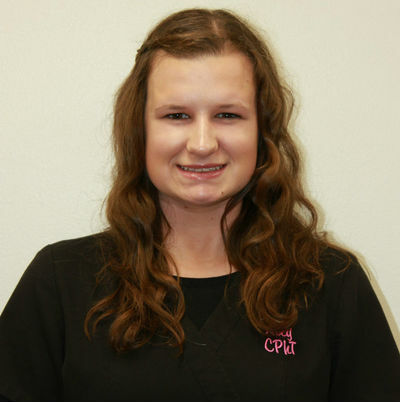 Kaitlyn started working at Channell Drugs in March of 2018. She graduated high school from Albany High School and she has one little brother. 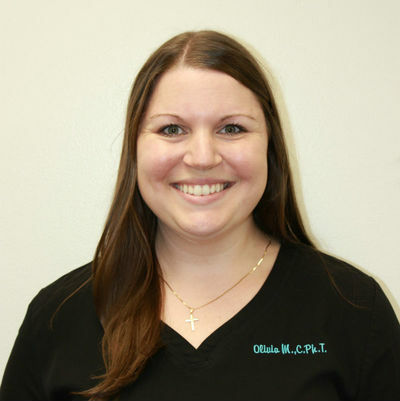 Olivia has been a certified technician since 2017. 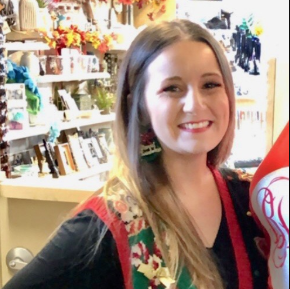 She started at Channell Drugs in 2018 and is a full time employee. She currently resides in Robert, Louisiana. 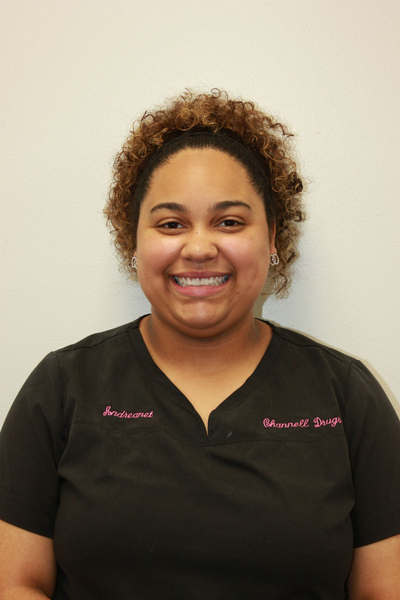 Andreanet is a full time clerk and started working at Channell Drugs in 2018. 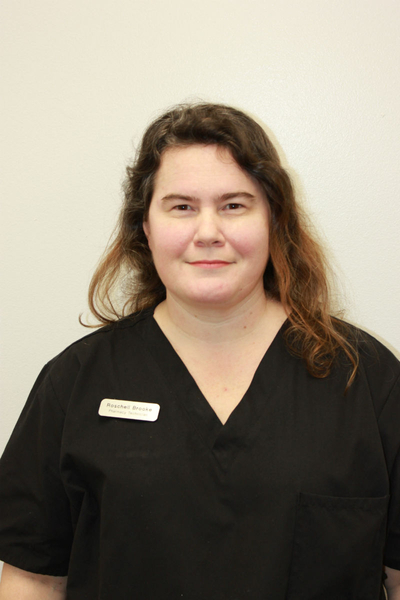 She is a mommy to a beautiful little girl and she also works in the post office in Channell Drugs. 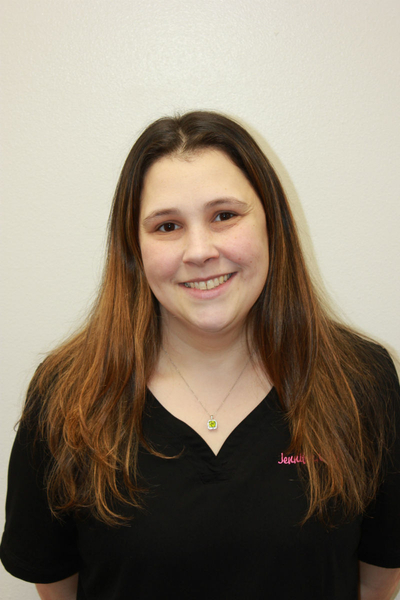 Jessica has worked at Channell Drugs since 2003, and has been a Pharmacy Technician since 2006. She has been a resident of Hammond her whole life. 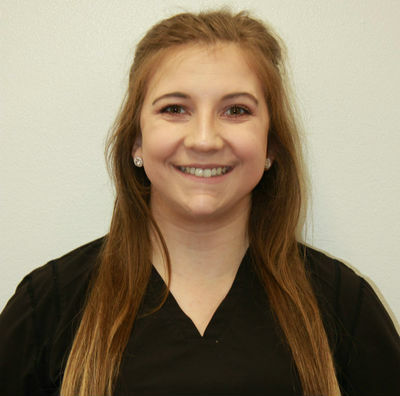 Samantha is one of our newest employees. 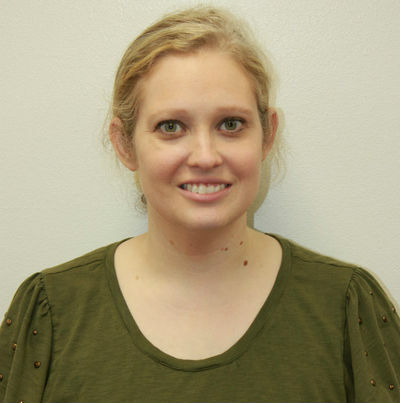 She is a full-time clerk, but also works for Amazon. 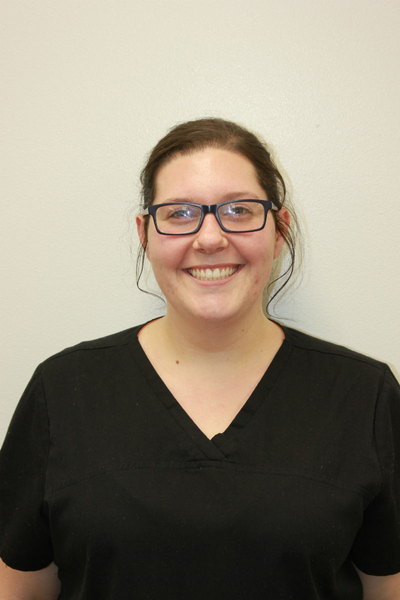 Jessica has been working with Channell Drugs since July of 2018. 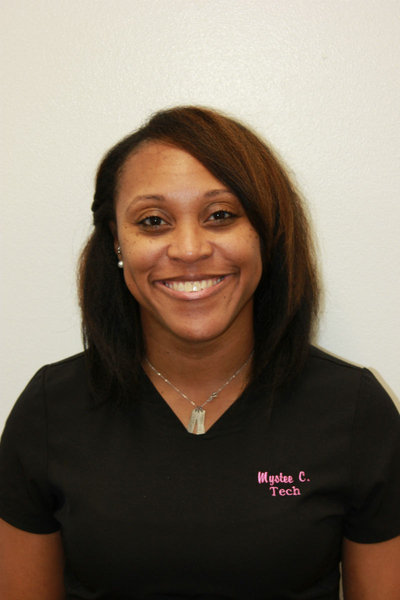 She is a full time technician and resides in Hammond, Louisiana. 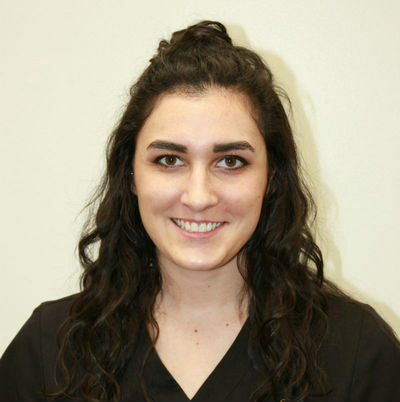 Alexis “Ally” has been a pharmacy technician since 2016, and currently apart of the Appalachian College of Pharmacy class of 2022. 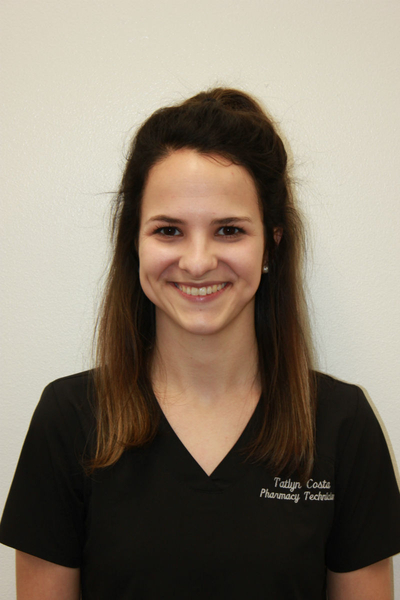 She plans to come back to Hammond to be a pharmacist at Channell Drugs. 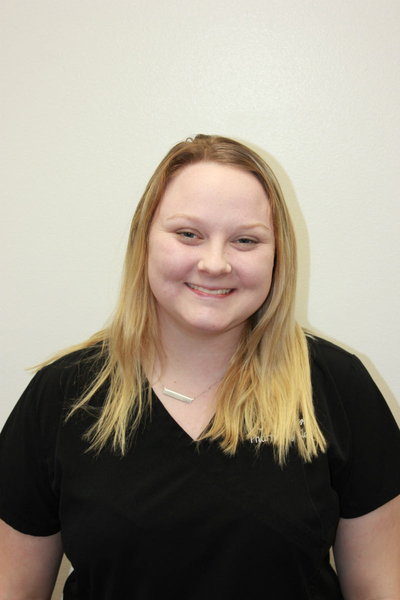 Brittany has lived in Hammond all of her life, and has worked for Channell Drugs since 2014. Brittany is the mother to an adorable little boy. 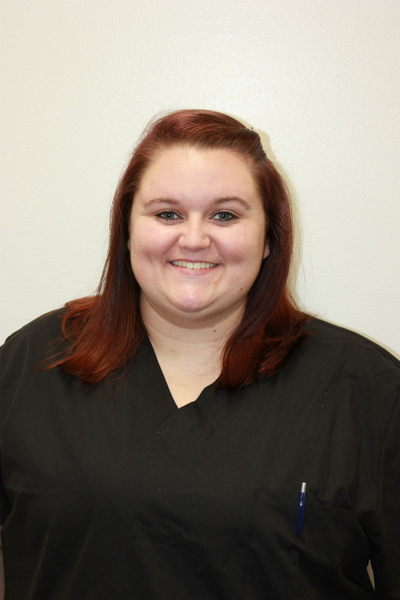 Roschell is a full time pharmacy technician. 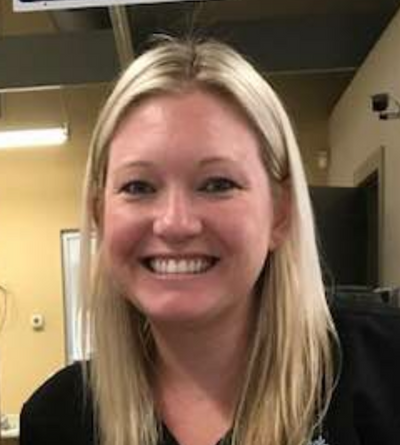 She recently became certified in 2018. She has one son and she currently resides in Hammond, Louisiana.